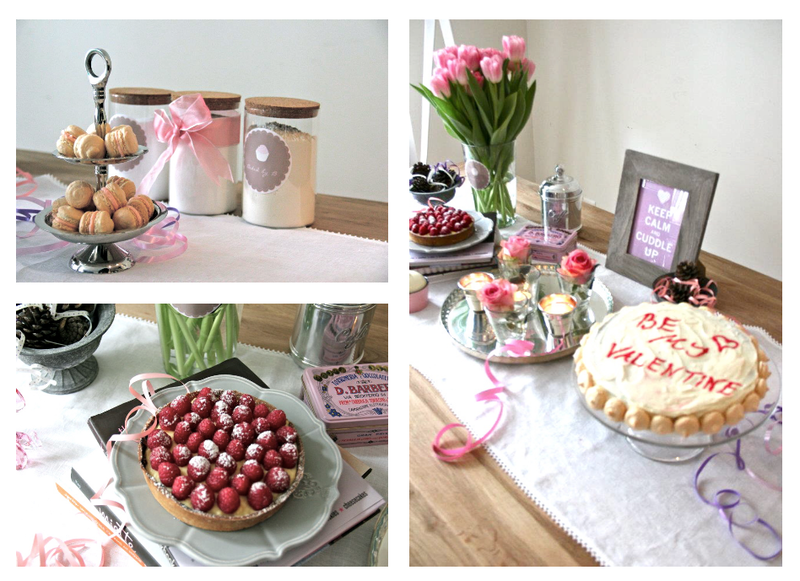 My sister Berfe's sweet kitchen is now open to anyone who lives in Zurich, Switzerland. 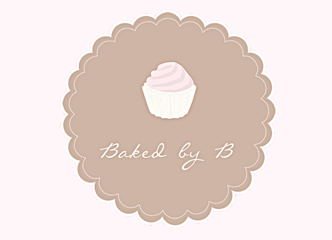 Baked By B offers sweet tables for special events, birthdays, or even for a dinner with your loved ones. 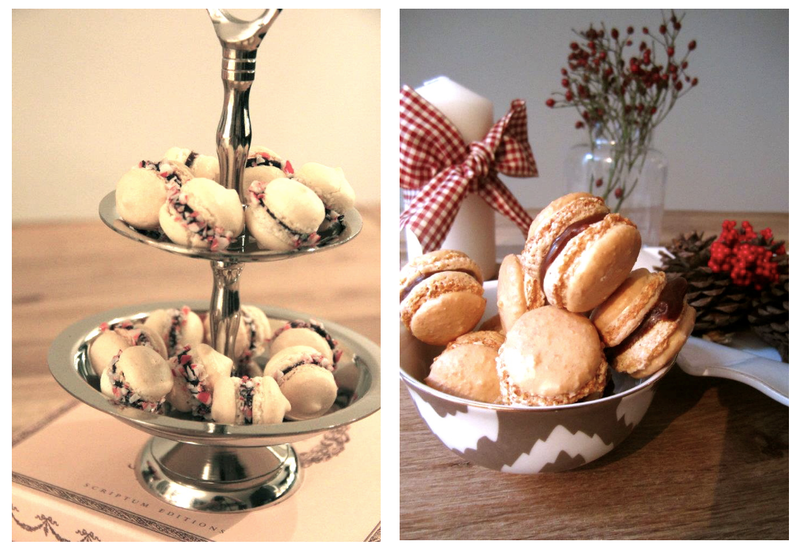 Her menu includes mini brownies, special flavored macaroons(rose, chocolate with peppermint sprinkles, caramel...), tarts, tartlets, cakes, cupcakes, profiteroles and many more. 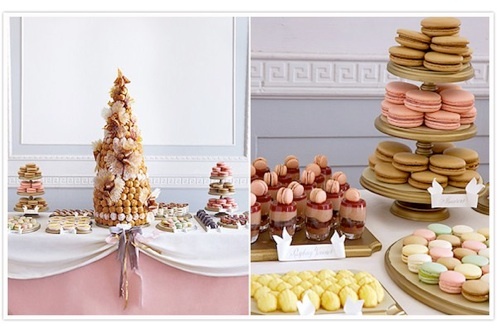 Baked By B "Sweet Table"will bring a unique elegant touch to your event leaving your guests in awe. The "Sweet Table" will not only include deserts, but also custom table cloths, china, plates, flowers, and accessories depending on your occasion and will be specially designed by Berfe herself. If you are living in Zurich area, what are you waiting for? Place your orders now:www.bakedbybzurich.com. If you are not in Zurich area, well, unlucky you!!! only use web for that purpose, and obtain the latest information.